Continuing education is the key to our success. 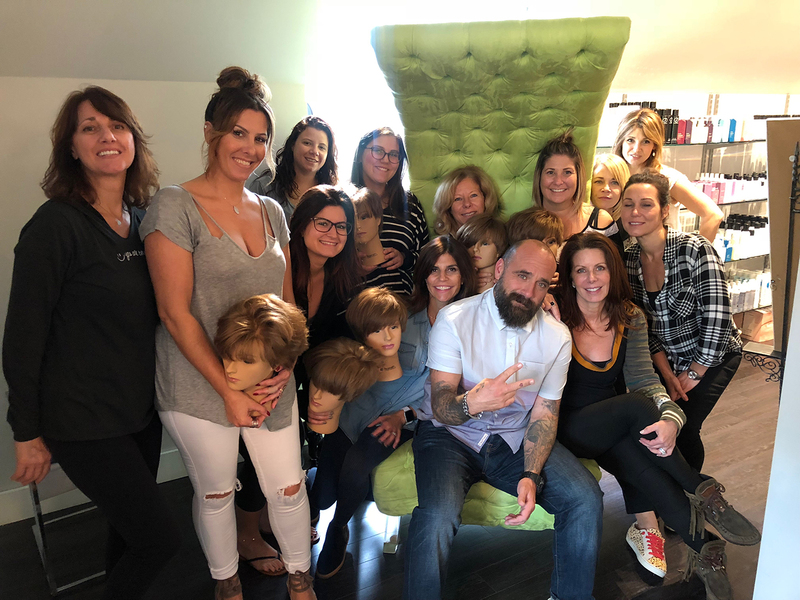 The team at Jo Davi attended a cutting class learning new cutting and texturizing techniques by Jay Fata. 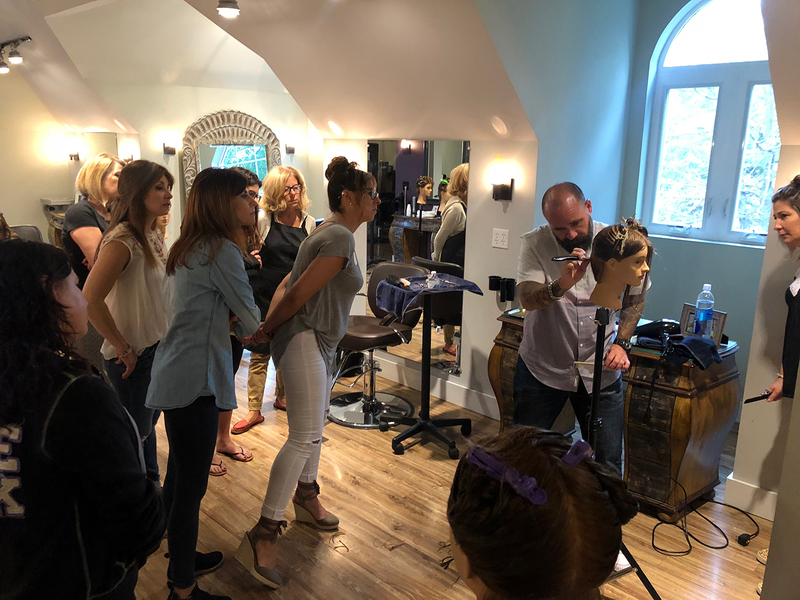 It is our privilege to share the latest cutting trends with our clients.